With a raging-hot real estate market, many homebuyers have trouble finding the time to assess and envision the possibilities of their future home. 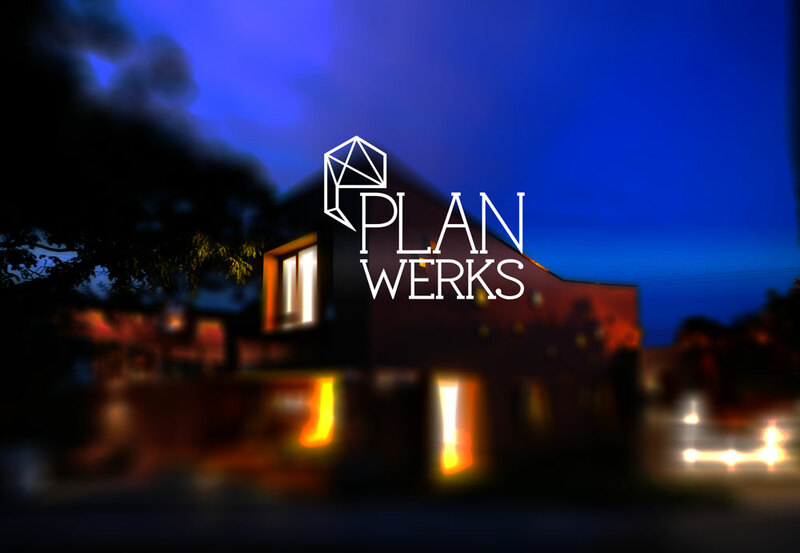 Planwerks is a prospective blog that evaluates and analyzes home plans from real-world listings. The identity reinforces the brand’s focus on providing a spark for homebuyers to transform their homes.